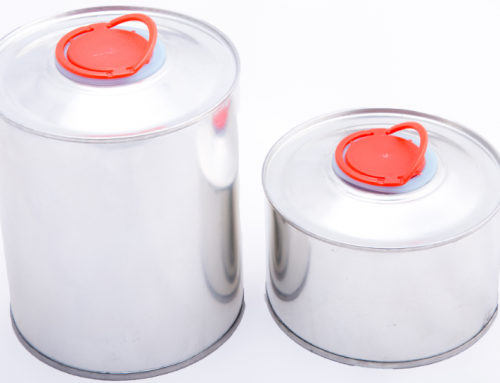 5 Litre Paint Can with Triple Tite Lid (TT Lid) - Can It - Tin Can Manufacturer & Money Box Supplier South Africa - Metal Tins, Food Cans, Promotional Tins, Tin Packaging, Money Boxes, Ointment Tins, Gift Boxes, & More! 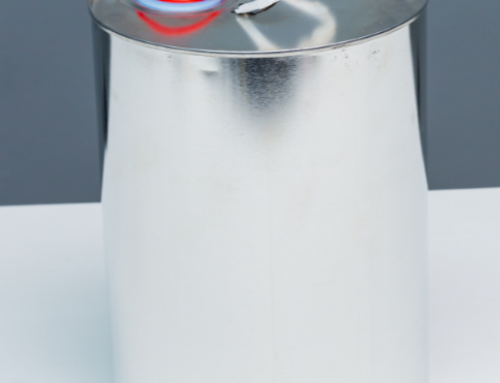 5L Paint Tins with Triple Tite Lids for storing liquids, paint, chemicals and more. 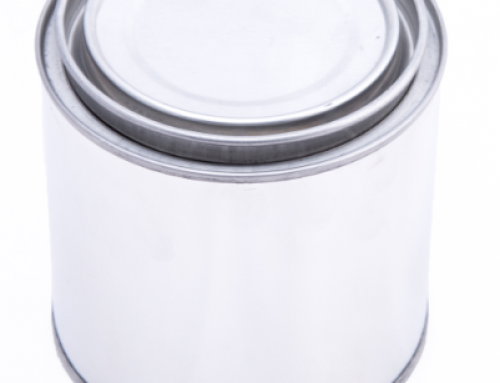 Buy your Paint Tins directly from South Africa’s leading supplier – Can It. Various sizes available, printed directly with your custom design or plain. Various lids available- Screw Top Tins (Cone Top Tins), Domed Paint Cans, Triple Tite Tins, Pull Cap Tins & More. Our paint cans, oil cans and chemical tins are used in various industries in and around South Africa. Design and Branding: As a leading paint can manufacturer in Johannesburg, South Africa, we at Can It always plan for our customers, with our in-house metal-Dec printing as well as flexible decision making which result in the shortest possible lead times and quick turnaround times. We also can arrange storage facilities where we can hold printed cans for customers and draw down as required.